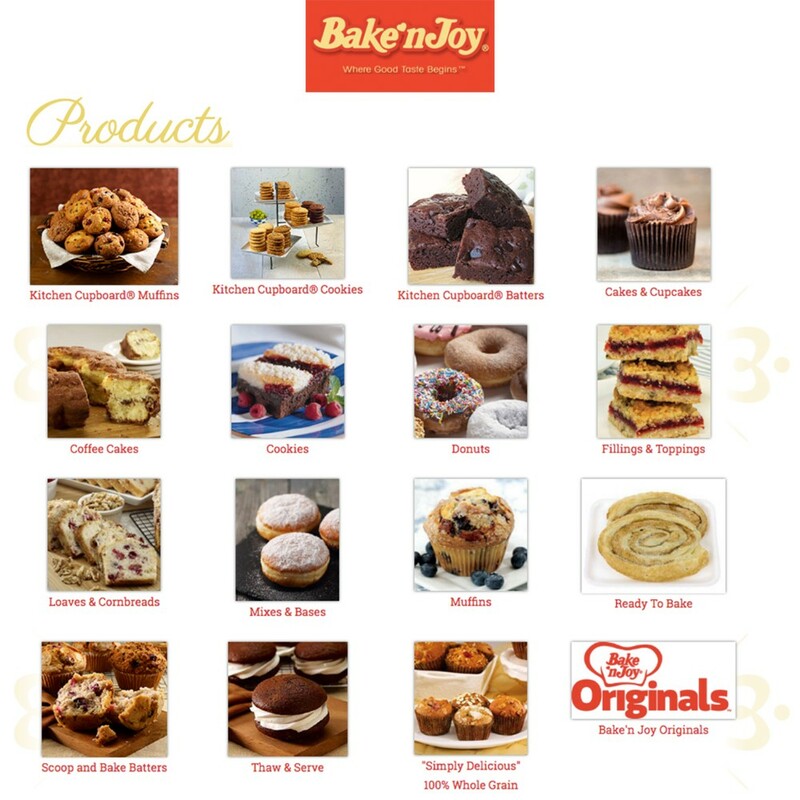 Bake'n Joy Pan Free Blueberry Loaf Cake 18 oz. TiHi 6/7. 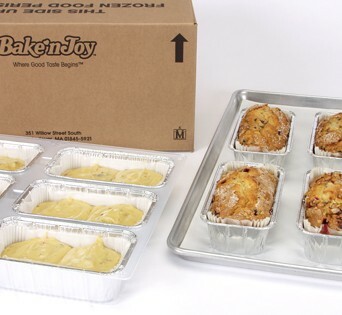 3 trays of 6 batter units per case. 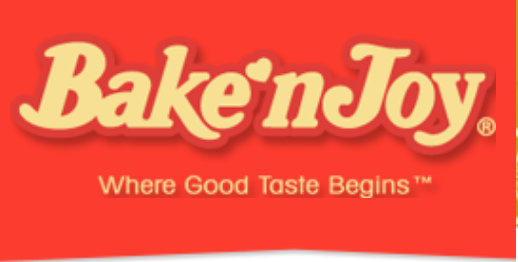 PanFree Blueberry Loaf Cake Batter 18 oz. 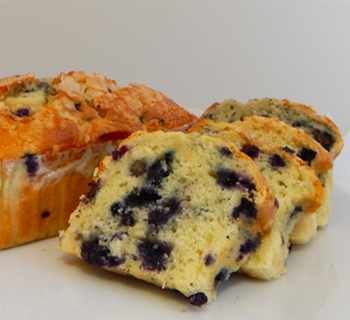 Our blueberry loaf cake is loaded with our special mixture of Wild Maine and Michigan cultivated blueberries for the best flavor and appeal. The juicy blueberries are complemented with bourbon vanilla, natural blueberry flavor and a perfect spice blend. Allergens: Wheat, Egg, Milk. Case Pack 18 / 18 oz.